The Canadian company McEwen Mining Inc., with headquarters in Toronto and gold deposits in countries such as Argentina and USA, reported last week that a group of unidentified assailants entered the gold mine empty-handed, and left the place with no fewer than 900 kilos of gold concentrate. 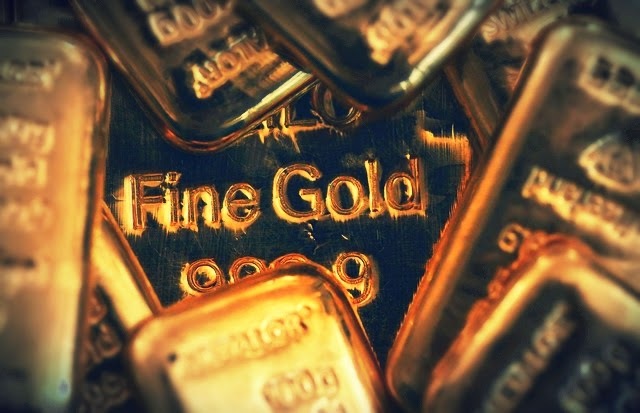 Some experts informed that, after processing and refining that amount of gold, the assailants could get nearly 7,000 ounces of this precious metal worth $8 millions. The company said in the media that the gold mine boasts 24-hour security, and therefore, according to Gerardo Vargas Landeros, Secretary General of the Government of Sinaloa, affirmed that some person within the gold mine – or who worked there previously – must have helped the assailants find the weak points of the deposit and schedules of the working time. Fortunately, no one was injured, and the facilities remain intact ever since. The activities continued like nothing had happened, but the insurance will not cover the losses. Now the gold mine workers and security is alert in case this incident takes place one more time. The authorities believe these assailants are the ones who regularly steal oil from a national company with activities nearby. Nonetheless, this is an isolated case in Mexico and it will be soon water under the bridge. Things are going from bad to worse, but not just affecting this one mine in the west of Mexico. Regardless of the reduced cost of gold mining worldwide – which was reduced 2.7% during 2014 – in Mexico it has increased by 4%, becoming thus the world's second region where gold mining is more expensive. That significantly reduced gold production in Mexico by 1.3%, yet remaining the eight world's producer. The clients of Emgoldex bear no risks and buy the highest quality investment gold bars in the online store of the company. They create their own gold reserve and gold business which guarantees them financial stability for tomorrow's future! Share the best opportunity to buy gold in your social networks!